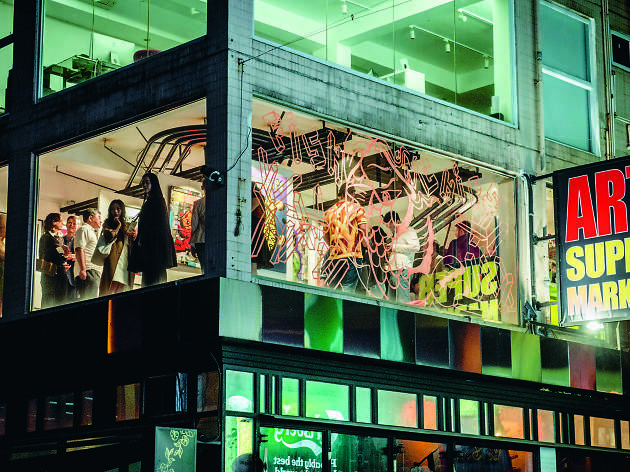 Hong Kong is home to many renowned art galleries as well as a hub for up-and-coming independent art spaces. And street art, in particular, has slowly been making its way from dark alleyways and onto the walls of major institutions. We round up the game-changing galleries that have been welcoming urban art into their venues and transforming the genre. 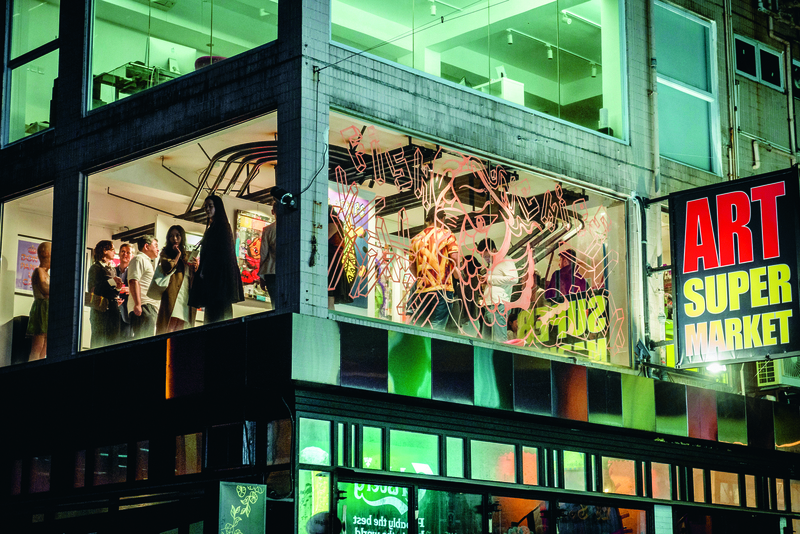 This Sheung Wan space is the pioneer that first exhibited street art in a gallery setting in Hong Kong. May Wong founded the space in 2010 back when Hollywood Road was still saturated with portraits of Chairman Mao. 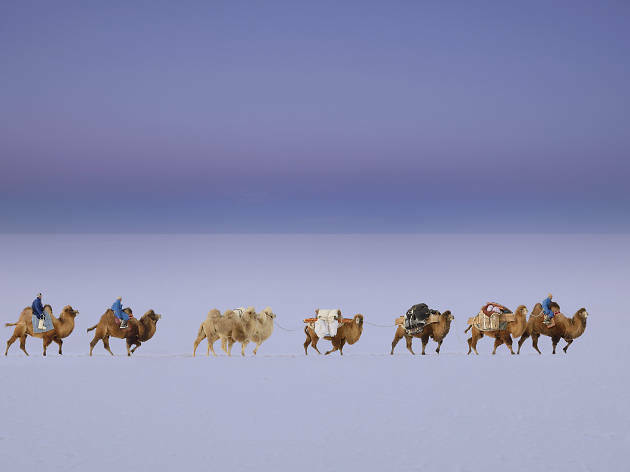 “I saw a lack of diversity in Hong Kong and Chinese contemporary art,” Wong tells us. “That’s why I decided to open up Above Second.” It was Wong’s love for graphic design and illustration that helped drive the gallery towards the genre. Over the years, the space has featured prominent street artists like D*Face, Pure Evil and, most recently, Switzerland’s Nevercrew. If you’re on the lookout for the latest underground talent, Above Second is the place to go. 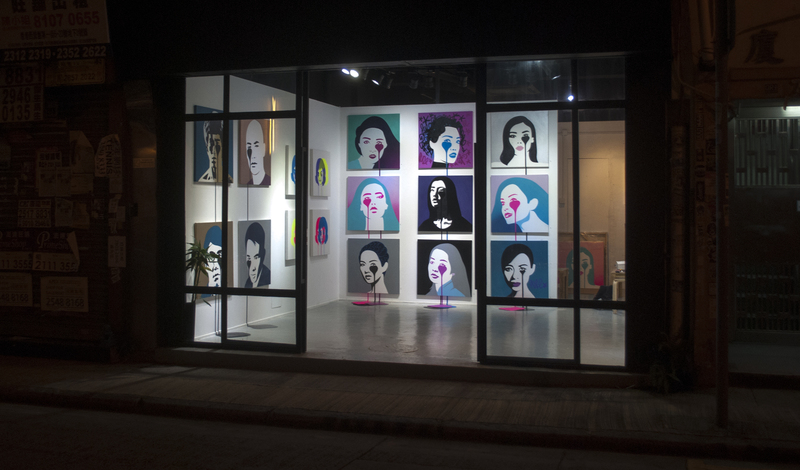 This gallery’s French-Taiwanese founder, PYT, feels connected to many of the street artists that Artyze exhibits. “Street artists like Ceet and Yaz,” she says, “the stories behind their art are filled with rich mixed culture. 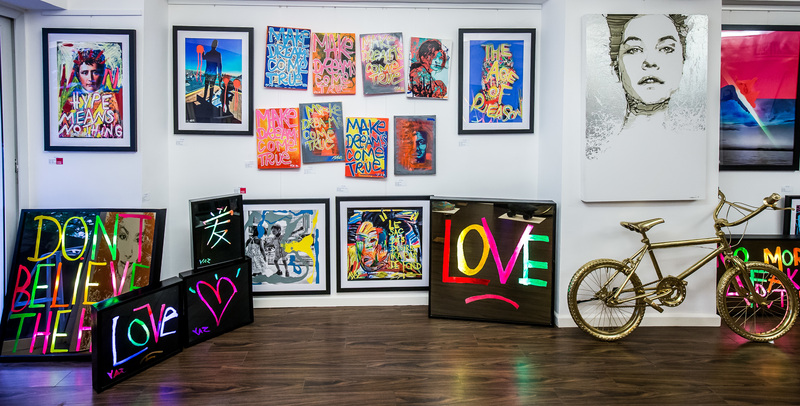 Our gallery wants to show that street art is not only about street identity but closer to urban art, which portrays cities’ transformations and human evolution since the 1980s.” Always on the lookout for new contemporary talent, whatever the nationality and culture, you can find refreshing and edgy works by street artists from around the globe within these gallery walls. All of it is accessible, even for the most casual art lover. 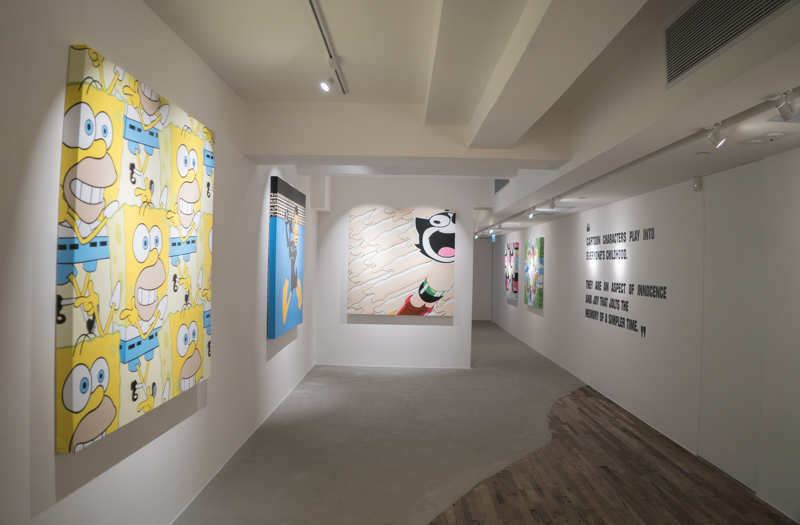 Michael Manzardo, director of Art Supermarket, thinks street art in Hong Kong is still in its infancy and is on a mission to increase Hongkongers’ recognition of the art form as a reputable genre. “Art is not just for people to appreciate from afar,” he says. 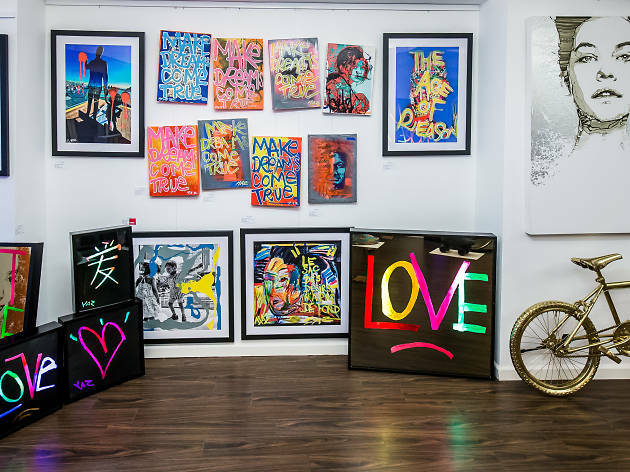 “It’s also for people to bring into their lives and to own.” Like the name suggests, Art Supermarket is a superstore showcasing original art, across different genres and styles, by emerging contemporary artists from Asia and the West. This is where you can find works by talents like Szbotage, whose signature koi fish are scattered around town, and French street artist M Chat, whose giant winged cat graffiti graces the side of Hotel Jen in Shek Tong Tsui. 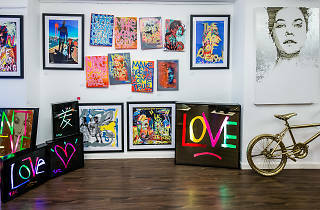 Established in 2014, Hoca is a unique institution without a permanent space that welcomes the biggest names in the international street art scene to present major shows. From Invader to Shepard Fairey, Hoca also invites these artists to create public art pieces around town – think Fairey’s Visual Disobedience mural on Shin Hing Street in Central. “We believe street art touches people,” Hoca’s director of development Pauline Foessel states, “because it’s art they are used to seeing since it’s easily accessible on the walls of their cities.” While Foessel laments that appreciation of street art is still low in Hong Kong, she recognises that there are increasingly more artists willing to come to the city to try and change that, thereby bringing their art to a broader audience. 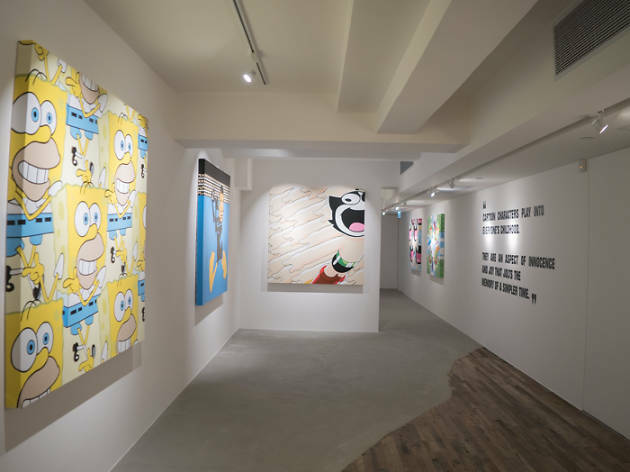 This gallery opened its doors in 2015 featuring New York street artist Jerkface and his signature mashups of popular cartoon characters as the inaugural exhibition. All about diversity, Over The Influence has since played host to a fantastic lineup of urban street artists including Vhils and Catherine Grossrieder. 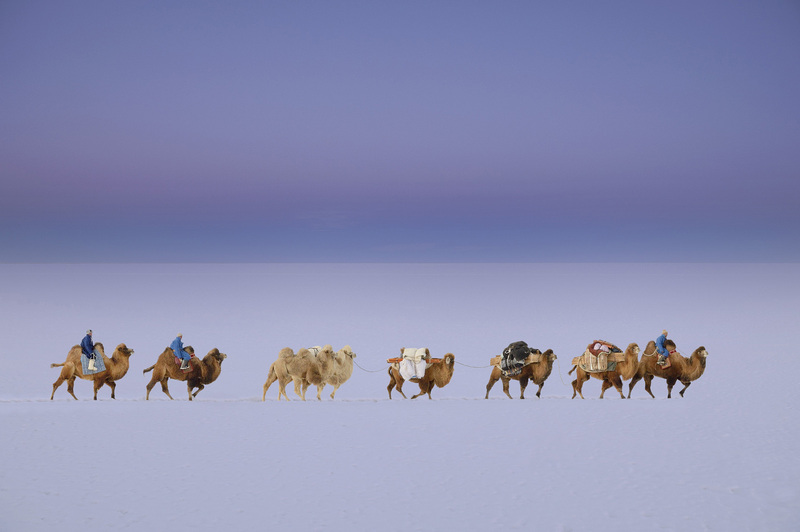 “In the arts, it’s about being able to connect to a larger and more diverse audience,” says gallery curator Sharlane Foo, “and about representing alternative and marginalised viewpoints. 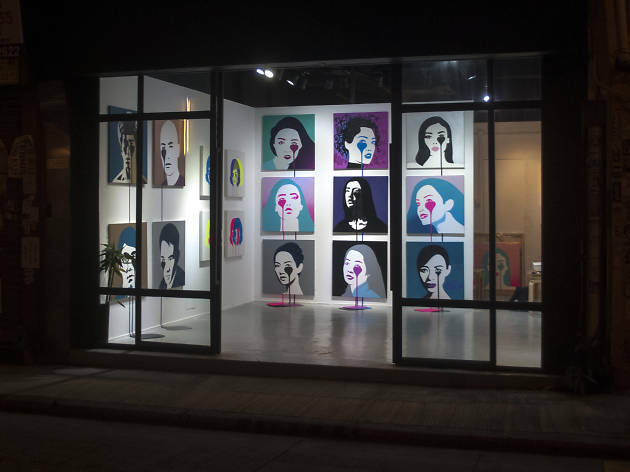 [We] strive to have the general public think of these artists as artists, not just street artists.” The gallery has received an incredible reception since its opening and plans to launch a second gallery in Los Angeles later this year.